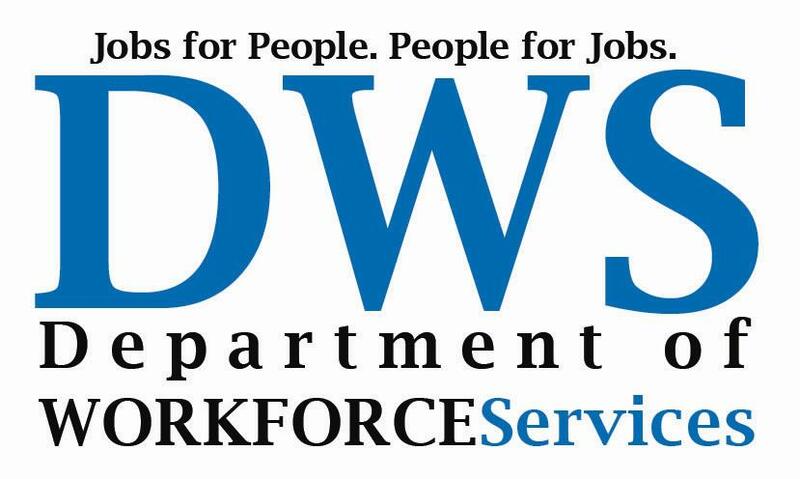 Arkansas Welfare Offices » Little Rock We list as many governmental welfare assistance offices as we can located in your area. The Home Energy Assistance Program provides financial assistance to approximately 60,000 households each year to help them meet the costs of home energy i.e. gas, electricity, propane, etc. It also offers weatherization services and case management activities which are designed to encourage and enable households to reduce their energy costs and thereby, their need for financial assistance. ARKids First provides health insurance to children who otherwise might not get medical care. The Food Stamp Program provides food assistance to eligible households to cover a portion of an eligible household's food budget. Benefits are distributed through Electronic Benefits Transfer (EBT). In addition to food assistance, the program provides food stamp recipients with nutrition education, employment & training, and work experience. Office hours: Mondays through Fridays 8am to 6 pm. Office hours: Mondays through Fridays 8am to 6:00pm.